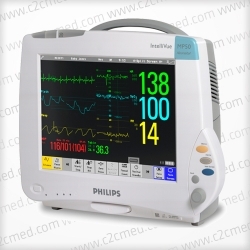 The ATL Philips HDI 3000 and 3500 ultrasound system is an exceptional general radiology imaging system that provides high quality ultrasound imaging technology to hospitals, doctors offices and Imaging center without the high cost. The ATL HDI 3000 uses ATL’s High Definition Imaging (HDI) technology to digitally process more information than with conventional techniques. 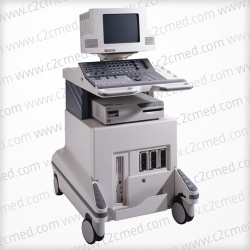 By doing so, the ATL HDI 3000 delivers exceptional imaging, and increased diagnostic confidence. Cineloop Image Review, M-Mode and Doppler Review. 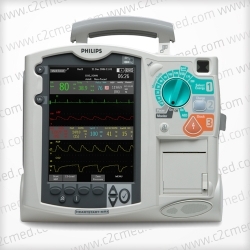 Available Transducers: P3-2, P4-2 Adult Cardiac probes, C4-2, C5-2 Abdominal probes, C9-5 IVT, C8-4v Endo, L7-4,L10-5, L12-5 Vascular probes. 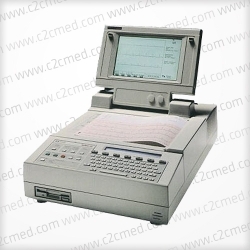 Coast to Coast Medical offers a variety of biomedical and mechanical equipment services. 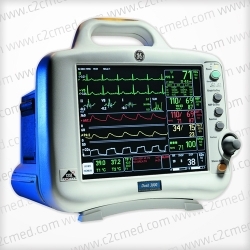 Coast to Coast Medical offers you a variety of rental options, from Anesthesia Machines to ventilators. Copyright © 2015 Coast to Coast Medical Inc.